New Nissan Concept Breaks Cover in So Cal. 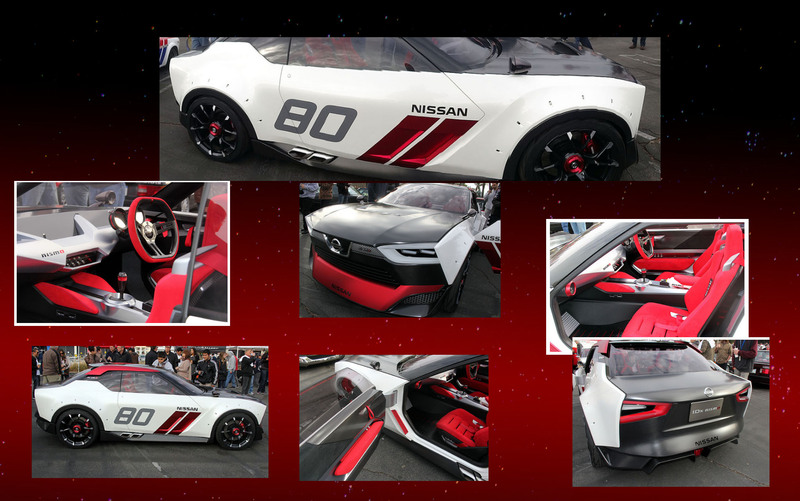 At last weekend’s Feb Super Sunday show, Nissan showed their two Concepts recently debuted in Detroit as a quick tour in South California to gauge reaction. Based on the crowd, Nissan has hit it out of the park with these two. 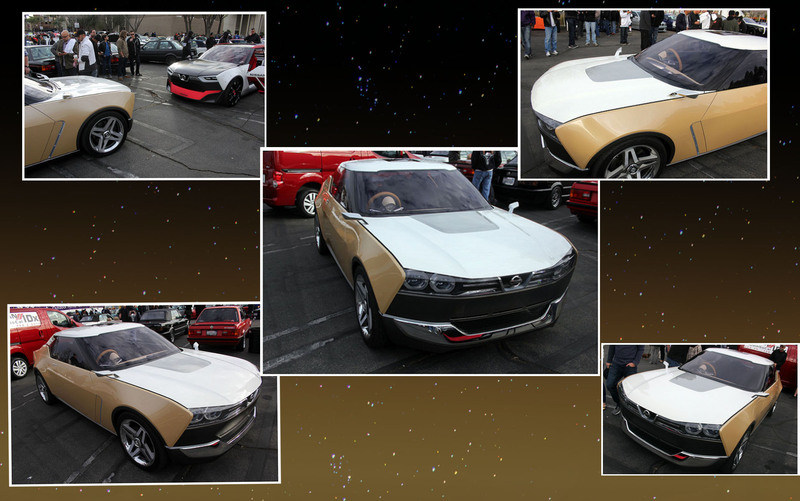 This entry was posted in Car Models, Events, Industry, Photography and tagged Auto Gallery, Concept cars, Freeflow, mymotorways, Nismo, Nissan, Nissan IDx, Super Sunday, Woodland Hills. Bookmark the permalink.